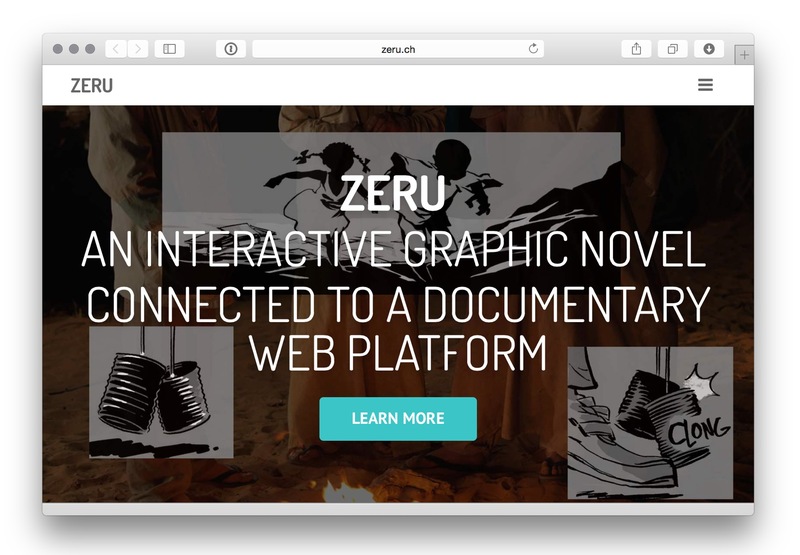 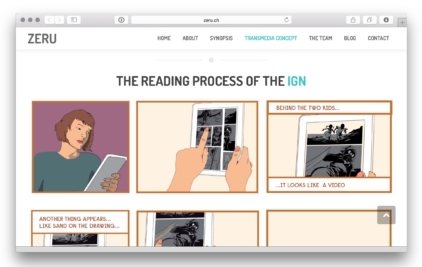 A microsite for the project Zeru, an interactive graphic novel by Bord Cadre Films. 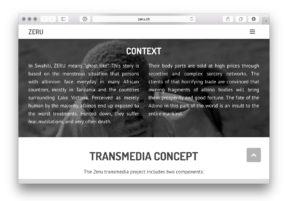 Built with WordPress, developed as a custom child-theme based on Corsa (by UpSolution). 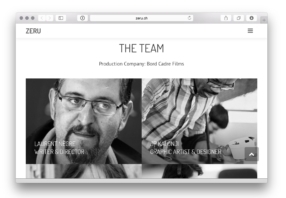 Bord Cadre Films, JP Kalonji, Cassandre Poirier-Simon.